Dr. John Matzko joined Wake Radiology in 1996. Originally from Philadelphia, Pennsylvania, Dr. Matzko received his medical training from Penn State University College of Medicine in Hershey, Pennsylvania. Dr. Matzko completed his residency in diagnostic radiology at the University of Virginia School of Medicine in Charlottesville and a fellowship in body imaging at Thomas Jefferson University Hospital in Philadelphia. 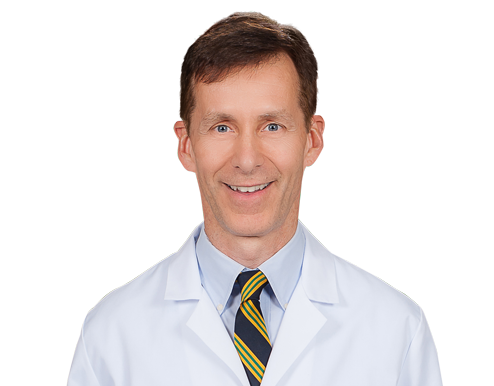 Dr. Matzko is a body imaging radiologist at Wake Radiology with special clinical interests in cross-sectional imaging, advanced body magnetic resonance imaging (MRI) and magnetic resonance angiography (MRA). He is board certified in diagnostic radiology by the American Board of Radiology (ABR). Dr. Matzko is a member of the Radiological Society of North America (RSNA), American Roentgen Ray Society (ARRS), and the American College of Radiology (ACR).